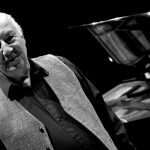 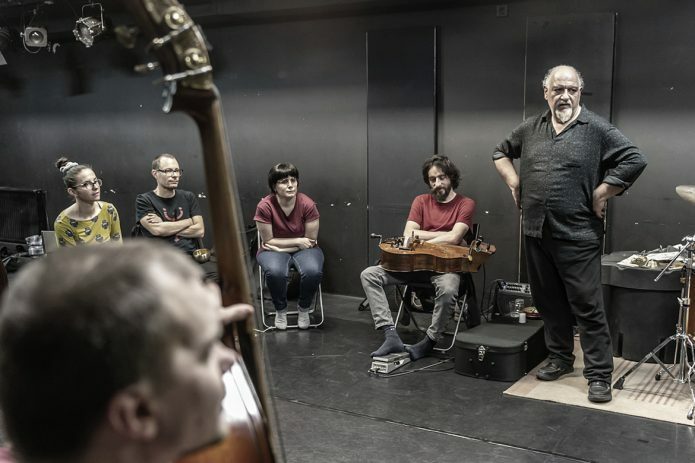 This year’s edition of the festival offers nine concerts, a three-day workshop by Michael Zerang and a public debate with international participation. 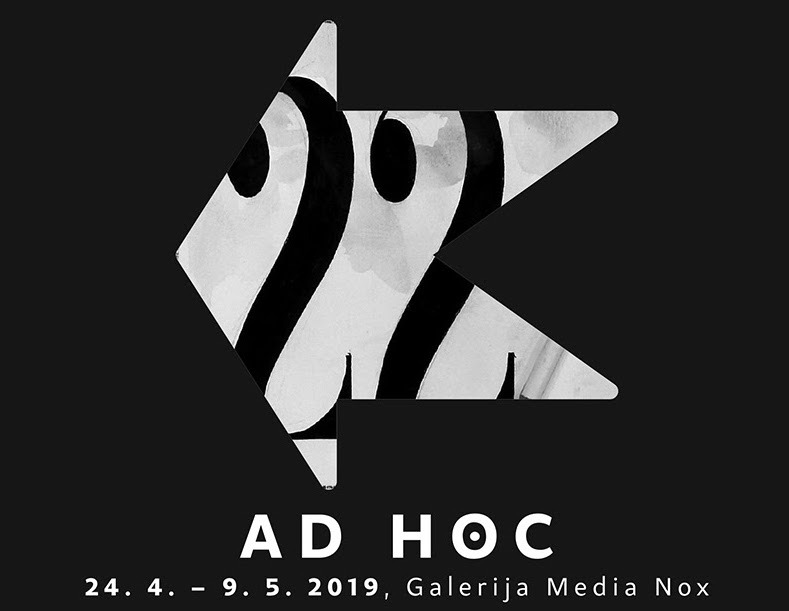 Ad hoc painting and musical improvisation interprets poetry. 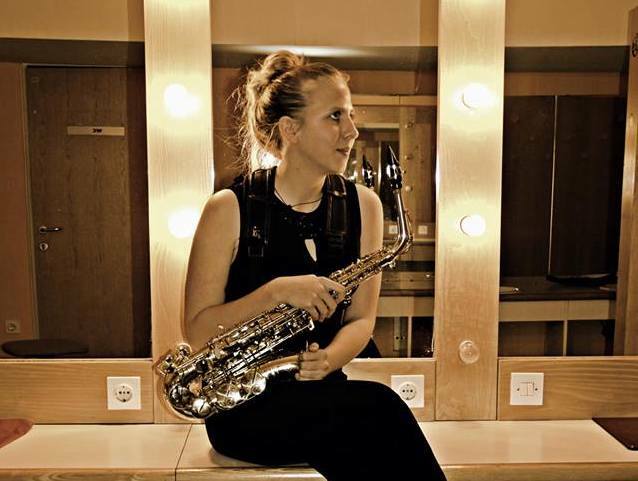 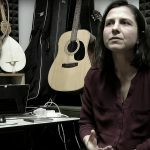 Short video interview with vocalists Tea Vidmar about her work, different ways of using the voice and her upcoming collaboration with Andrej Fon. 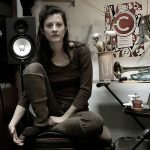 Label Sploh is releasing ‘Cmok v grlu / Lump In The Throat’, first solo improv recording by vocalist Irena Z. Tomažin. 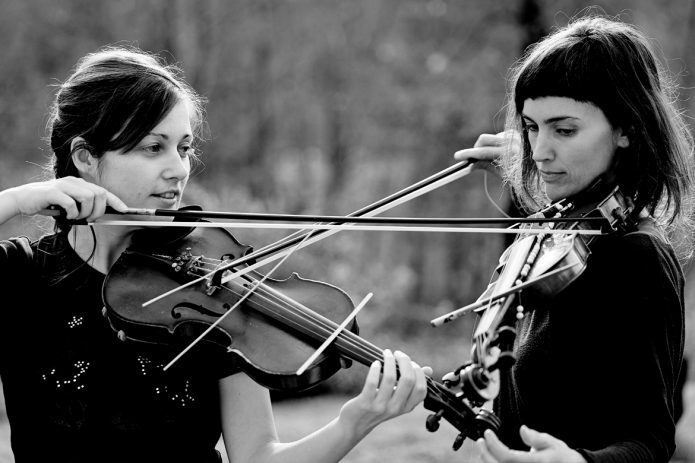 We have conducted a short interview with her. 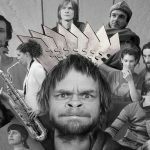 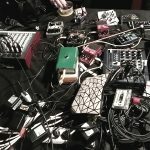 Interview with Andrej Fon, improviser, reedist, multiinstrumentalist, noise rock guitarist, wacky singer-songwriter and leader of Olfamoštvo. 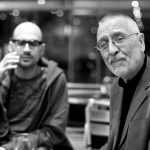 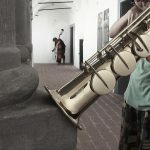 Centralala.si is starting a series of conversations between musicians with an interview between two Slovenian double bass players and improvisers, Jošt Drašler and Tomaž Grom. 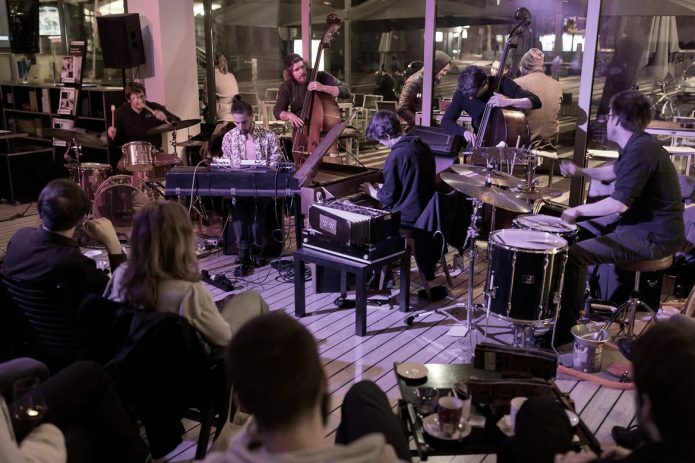 In March we visited several improvised music events at various locations in Ljubljana. 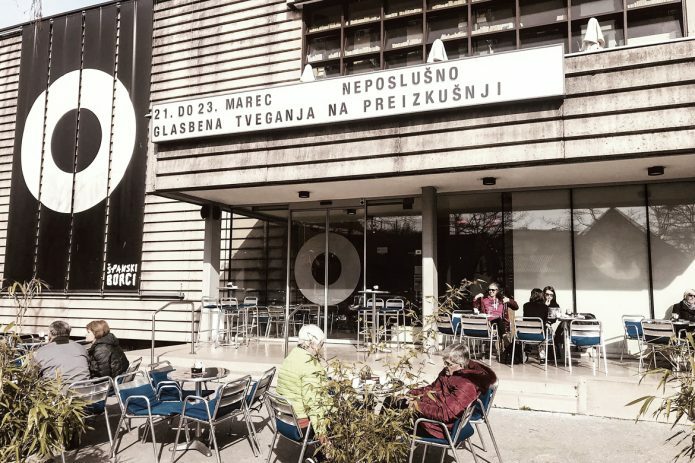 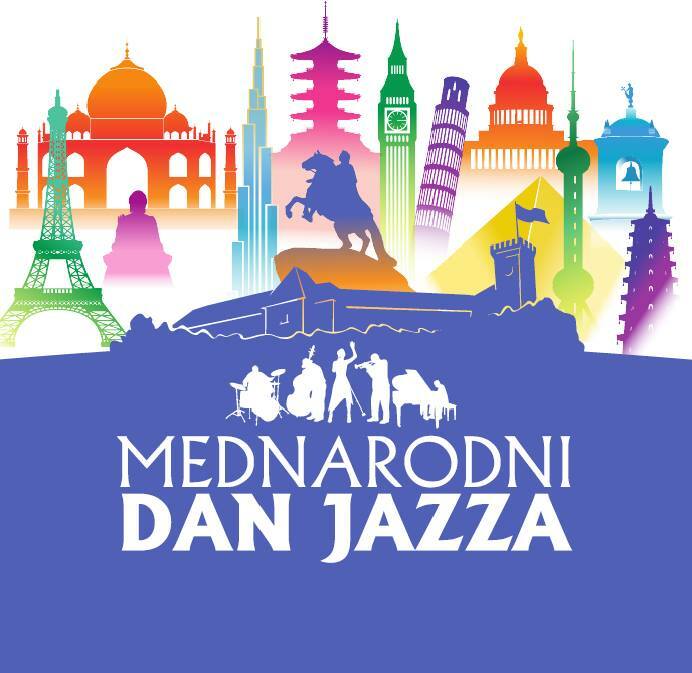 We were invited to choose three events: the Impronedeljek in Kino Šiška, the concert of Zlatko Kaučič Trijo at the Hostel Celica and tfestival Neposlušno in Španski boric, and we also visited Defonija in Klub Gromka on the occasion of the 50th anniversary of Radio Študent. 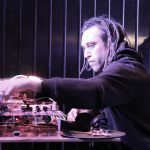 The review is focusing on concert series in February, their sound similarities and their spatial placement at Klub Gromka, Channel Zero, Klub Metulj, Bar Prulček and ŠKUC Gallery. 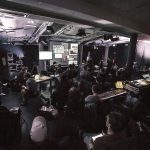 Event review of Re_humanizacija with Ingrid Mačus and Tisa Neža Herlec, of Defonija with Ana Kravanja and Tijana Stanković, and of Studio 8 with rouge-ah. 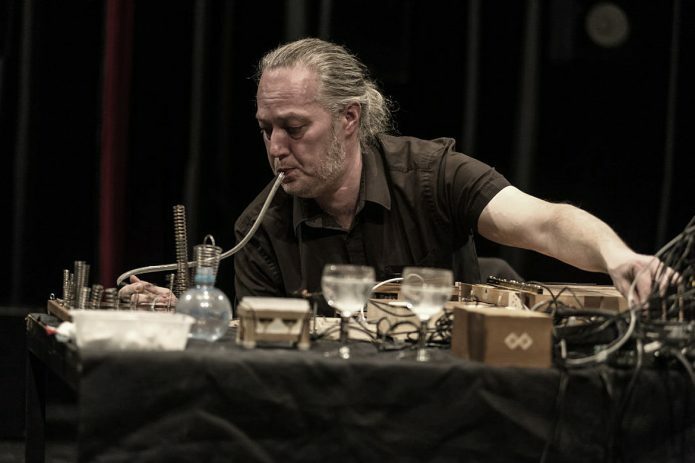 Centralala.si is a Slovenian e-journal for intersections of improvised music. 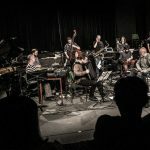 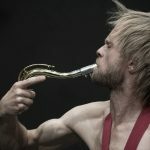 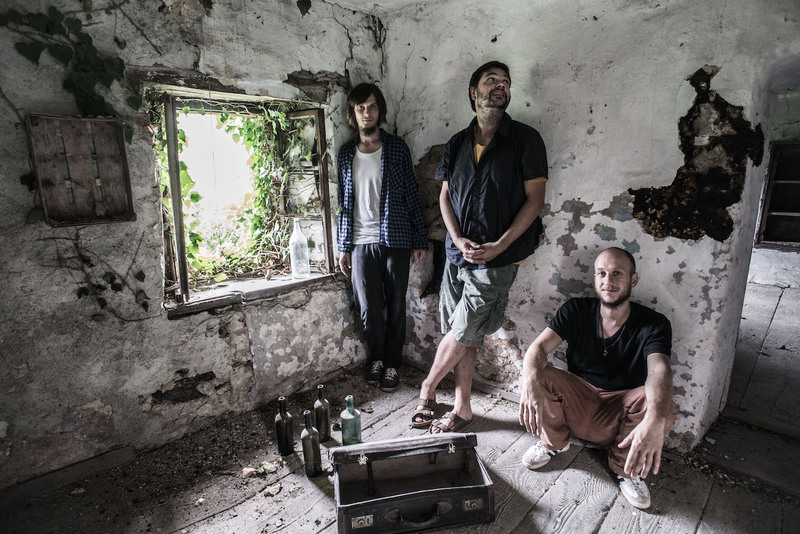 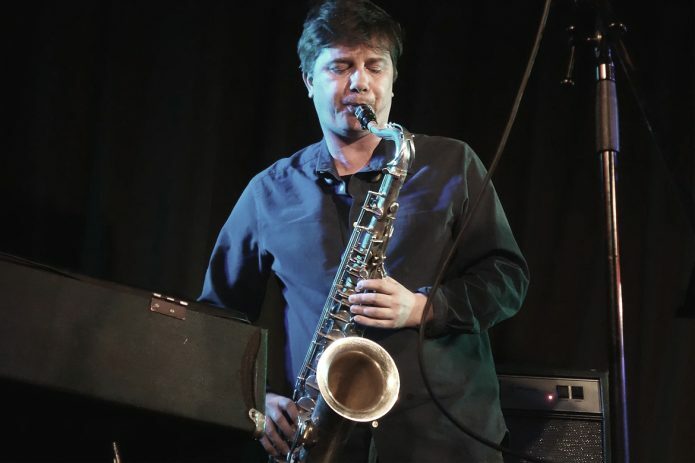 It is a crossover and connection point for various fields of free improvised music taking place in Slovenia. 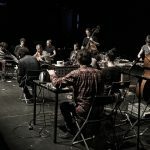 Centralala.si is here to keep you up-to-date, and to document, focus, reflect, support and question streams of various approaches, principles and aesthetics of individual musicians, groups, artists from other fields of art (experimental music, sound art, contemporary dance, visual and performative art, literature etc. 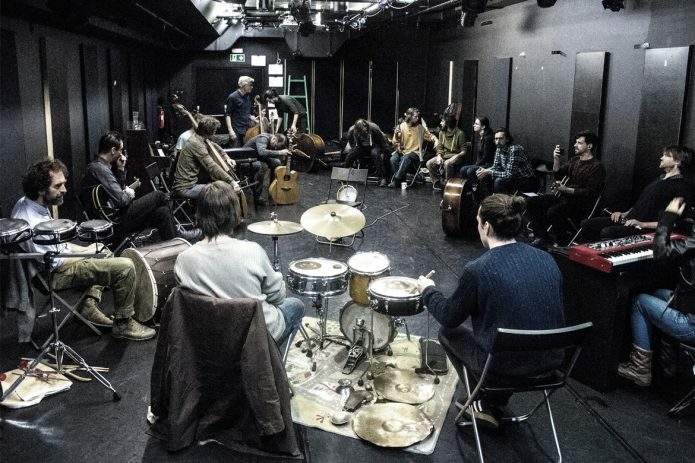 ), institutions, organizations, venues, record labels, producers, journalists, writers and theorists; and numerous international visiting musicians and guests who all built an interconnected network of activities that are local at once, and international at the same time.